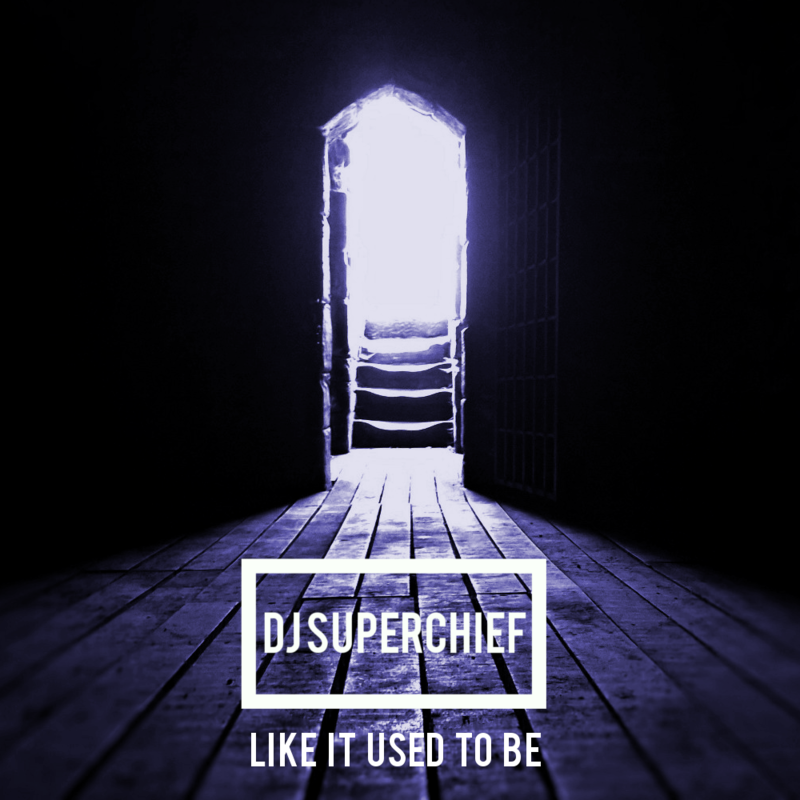 DJ Superchief is a Manchester based electronic dance music producer. As a self taught musician, computer techy and avid gamer he takes inspiration from anything from the pounding beats of heavy metal to the melodies of film scores. 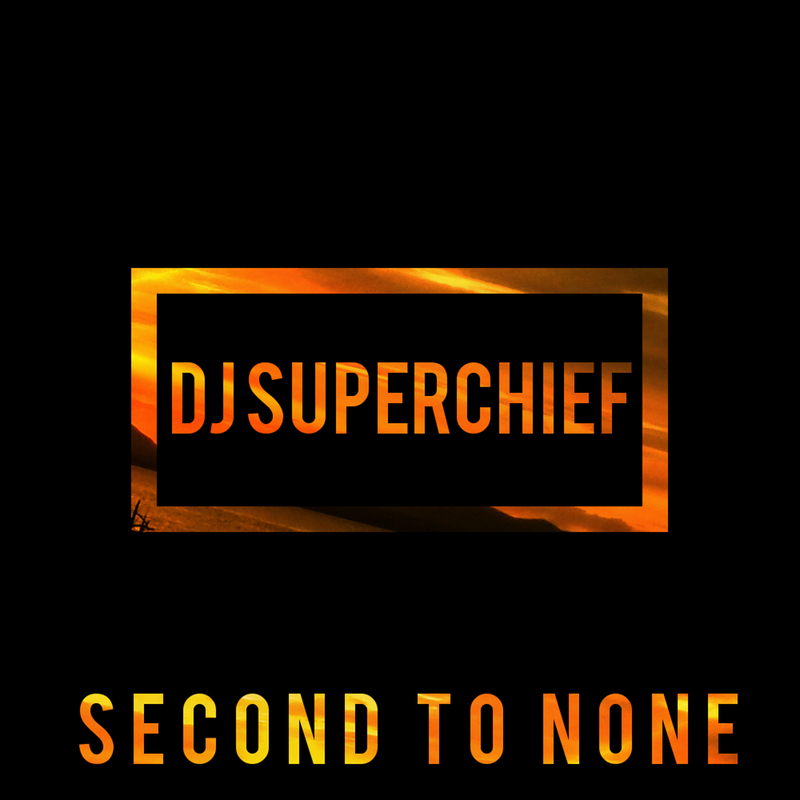 DJ Superchief tends to not stick to any particular genre of music and makes what he thinks sounds great. 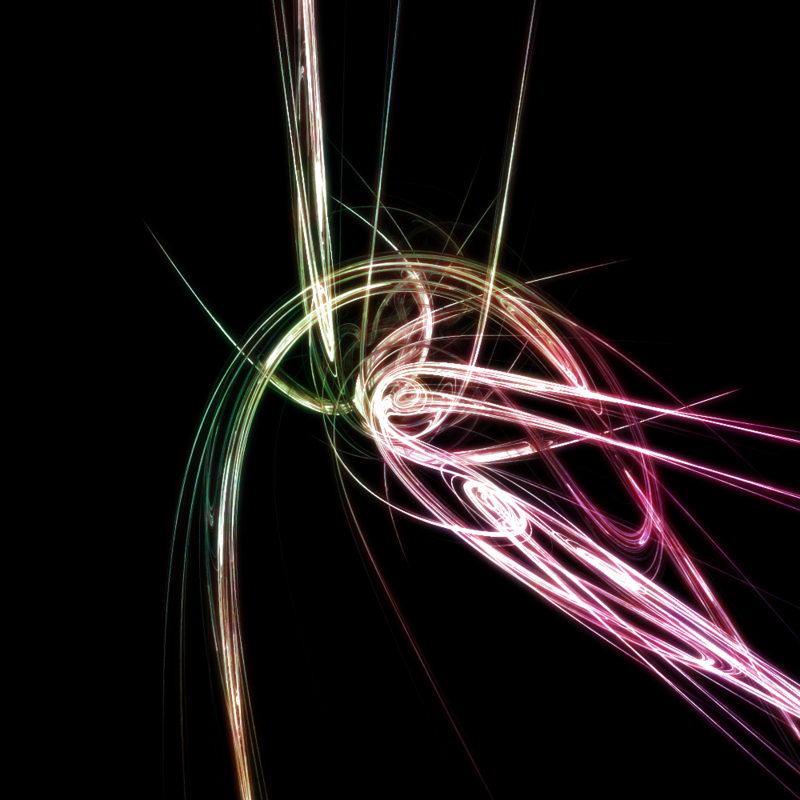 This tends to be anywhere from chill, House, Progressive and Trance. 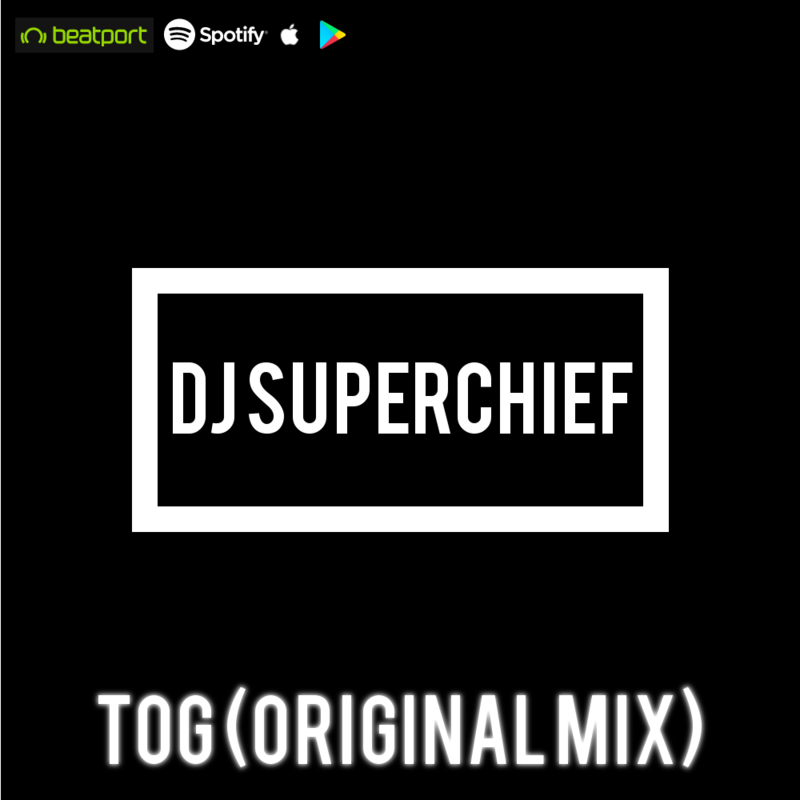 He is very interested in collaborations, remixing and giving any genre an electro DJ Superchief spin.